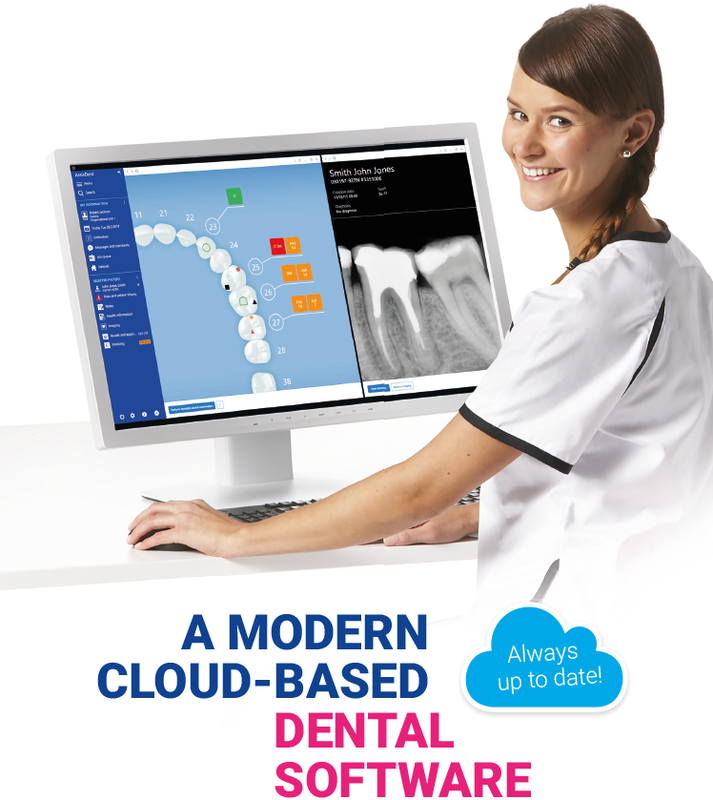 Romexis AssisDent is the most comprehensive and easy-to-use cloud-based dental practice management software available. Created with efficiency in mind, it makes clinical and administrative routines run smoother and provides powerful tools for managing your dental clinic – whether it is a single clinic or a whole chain of them. Romexis AssisDent helps maximise your clinic’s productivity. It covers every step of the patient journey from appointment scheduling to sending out reminders, and offers advanced tools for business reporting. And, to top it all off, Romexis AssisDent is a breeze to use. Tired of having to use multiple systems during your working day? Then look no further. Romexis AssisDent is fully integrated with the Planmeca Romexis® imaging software, which enables you to see your patient’s dental status and imaging data at one glance. We offer support for several other imaging systems as well. Romexis AssisDent is the smartest business assistant you could wish for. Created in cooperation with large clinic chains, it offers the most efficient business management tools for big organizations with multisite operations. User-specific reports let you see the most important statistics and key figures at once – raising controllability of your business to a new level. Our advanced cloud service lets you safely access patient and practice management data – whether you’re at your clinic or on the go. In addition, the practical mobile application allows you to consult your appointment scheduling calendar wherever you are.